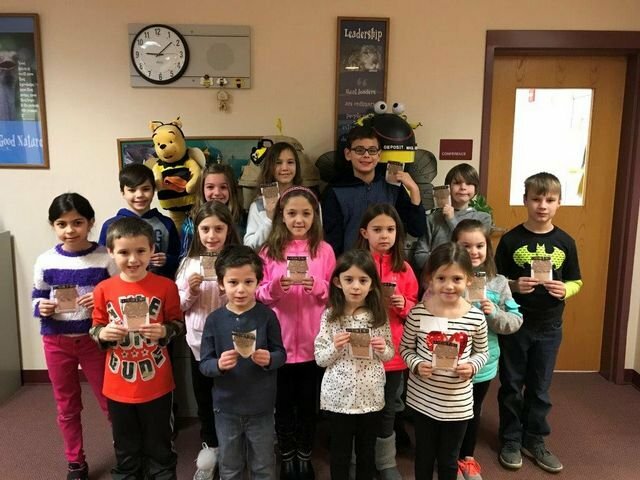 Frisbie's Golden Ticket Winners for December 2017. A student from each grade level class is selected each month to receive a golden ticket. The students selected are those who are constantly respectful to themselves, their peers and their school.